Decorating a room with small space is indeed difficult. 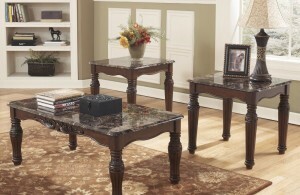 When it comes the time to choose the right furniture, one will face real challenge. 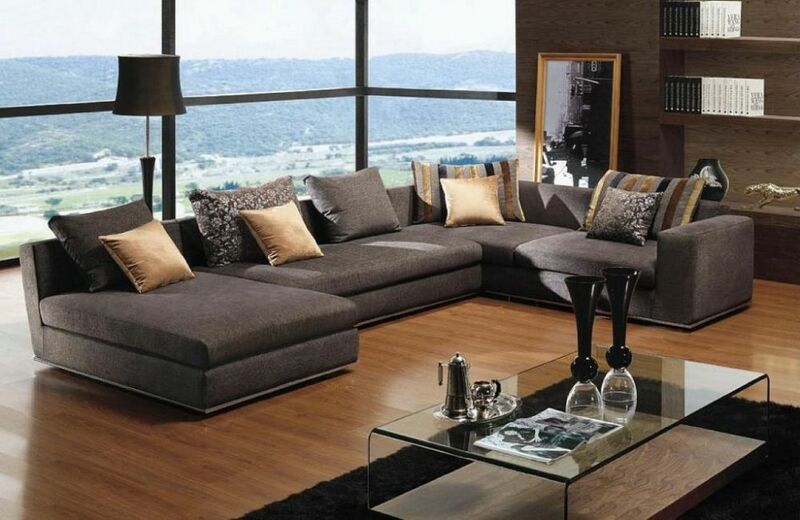 Sectional sofas, however, are so ideal for small spaces. They can replace the role of a full-size sofa or a loveseat. The pieces are compact, consisting of a few sofas and chairs attached. They can accommodate five to six persons to sit relaxingly. The types of sofas are usually V-shaped, U-shaped, or L-shaped. In a small space, a sectional sofa is able to work optimally and provide comfy seating for all members of a small family. The unit can even help to avoid clutter. There are several things to consider when selecting sectional sofa for a small room. The first one is style. Get to know for sure the main style of the room, whether it’s modern, minimalist, or shabby chic. You should bring a sectional sofa that fits the style. 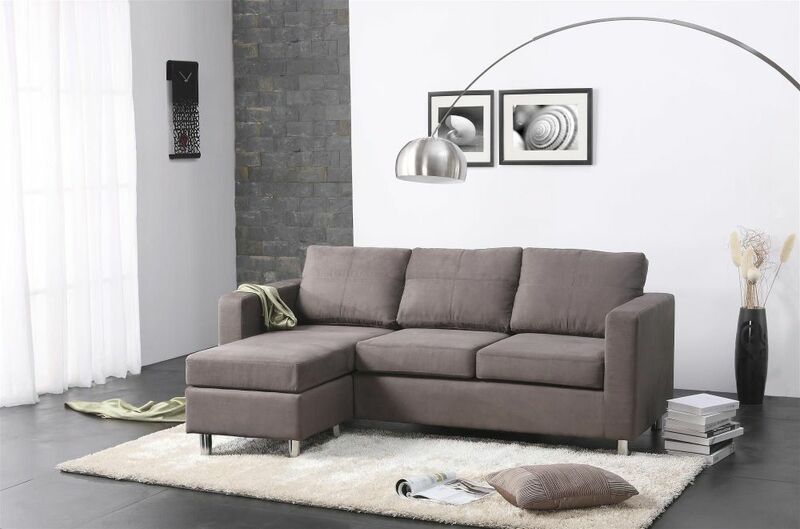 For a vintage setting, for example, choose a simple, light gray sectional sofa with L-shape design. You may place the piece against a wall. Add the seat with throw pillows and white furry blanket to enhance its comfort. To create more harmonious look, combine the sofa with other vintage furniture pieces which include wooden coffee table, bookshelves and small chair. Color is also a very important element for a sectional sofa. Remember that dark color can make a room to appear small. Therefore, sectional sofa in light color always becomes excellent choice for a small space. I know there are many people who love dark color. This elegant contemporary living room is also dominated by dark colors, but the owner is fortunately very smart. He or she has added the dark gray V-shaped sectional sofa with several white patterned throw pillows to make lovely contrast. Glass windows are also installed behind the seat to let in sunlight. Thus, the room can still feel bright and spacious. 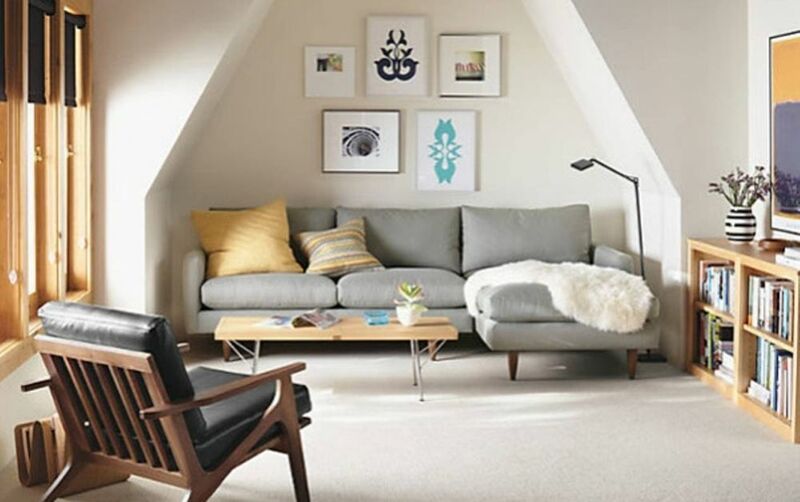 Minimalist rooms often look spacious, but they can feel cold if not decorated with something attractive. 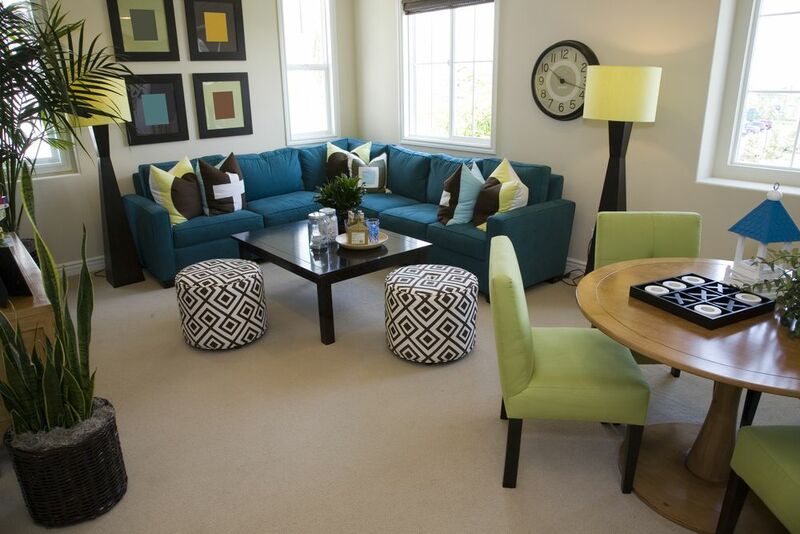 A turquoise sectional sofa will be a piece to bring life there. It’s able to attract family members to come and gather in cheerfulness. 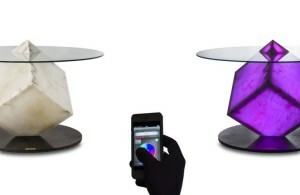 They can sit comfortably on the sofa while chatting or watching a movie. Complementing the sofa with striped throw pillows is a way to get greater style and comfort. 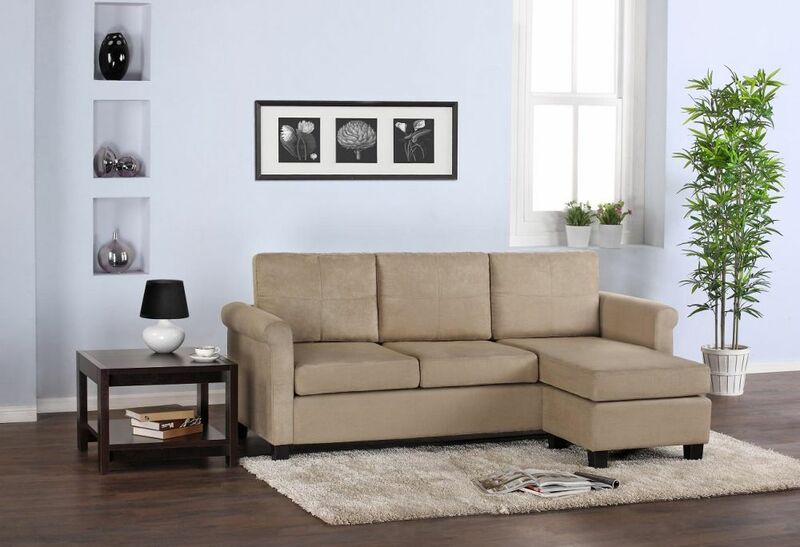 Sectional sofas are truly ideal furniture pieces for small spaces!